 Disability Sports Australia in partnership with the Australian Defence Force is proud to present the 2017 Wheelchair Aussie Rules National Championship! This year will be even bigger than last, which begs the question: Will South Australia retain the title of National Champions? We'll soon find out! Head down to the State Netball and Hockey Centre in Parkville, VIC for a fantastic few days of this nation's favourite new disability sport, Wheelchair Aussie Rules!